Looking to volunteer but not sure where to start? Here in Larimer County, SeniorCorps-RSVP has partnerships with more than 60 different partner agencies and hospitals and, through them, hundreds of volunteer opportunities. Contact our office and speak to one of our coordinators so we can discover your passions and skills and help place you in an impactful and fulfilling role. 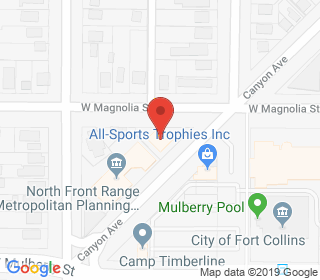 WE'RE HERE TO CONNECT YOU WITH YOUR PERFECT VOLUNTEER OPPORTUNITY! When you volunteer through Larimer RSVP, you serve with more than 700 RSVP members throughout the county. As an RSVP volunteer, you enjoy members-only benefits, including supplemental volunteer insurance, discounts to local businesses and invitations to special events and trainings. Come to a SeniorCorps-RSVP Info Session to learn more about the program and about the volunteer opportunities near you. Already know how you want to volunteer? 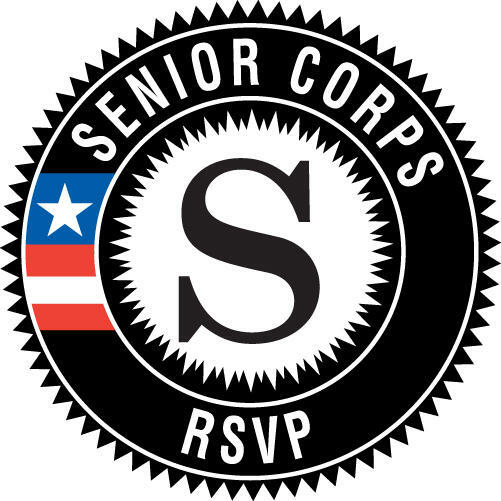 Fill out the SeniorCorps-RSVP Enrollment Form below and our staff will contact you to get you started as soon as possible. Send forms to: larimer@voacolorado.org or call (970) 472-9630. Are you a Larimer County nonprofit looking for recruitment and program support? SeniorCorps-RSVP partner agencies receive quality skill-based volunteer referrals, technical support and volunteer management training. Contact larimer@voacolorado.org or (970) 472-9630 to learn more about becoming a RSVP Partner Agency.